We manufacture an extensive range ofRadiator Pressure Capsand covers most international vehicles. 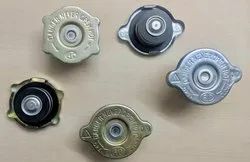 Our sheet metal radiator pressure caps are available in all the three sizes i.e. mini, small and medium as per SAE standard nomenclature. 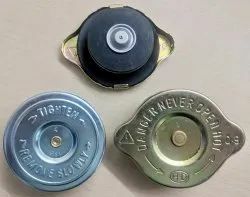 These automotive radiator pressure caps can be designed and developed for various pressure rating and construction as per customer requirements.